I’m excited to welcome my friend Misty Keith back to My Messy Desk for this great edition of #WORDNerdWednesday. Old Testament – In the Old Testament Bible, we see the consecration of the the Hebrew High Priests (Exodus), we also see the consecration of the Levites and Nethinim – the temple assistants (Numbers). Further, we see the Consecration of the Altar. Exodus 29:37 (ESV) says “Seven days you shall make atonement for the altar and consecrate it, and the altar shall be most holy. Whatever touches the altar shall become holy.” The place that offerings were brought to and sacrificed on, was called to be set apart and made holy. Lastly, we also see the Threefold Sacrifice of Consecration in the offerings brought to the altar (sin, burnt and peace offerings). Are you using your talents and gifts for the glory of God? Are you set apart? 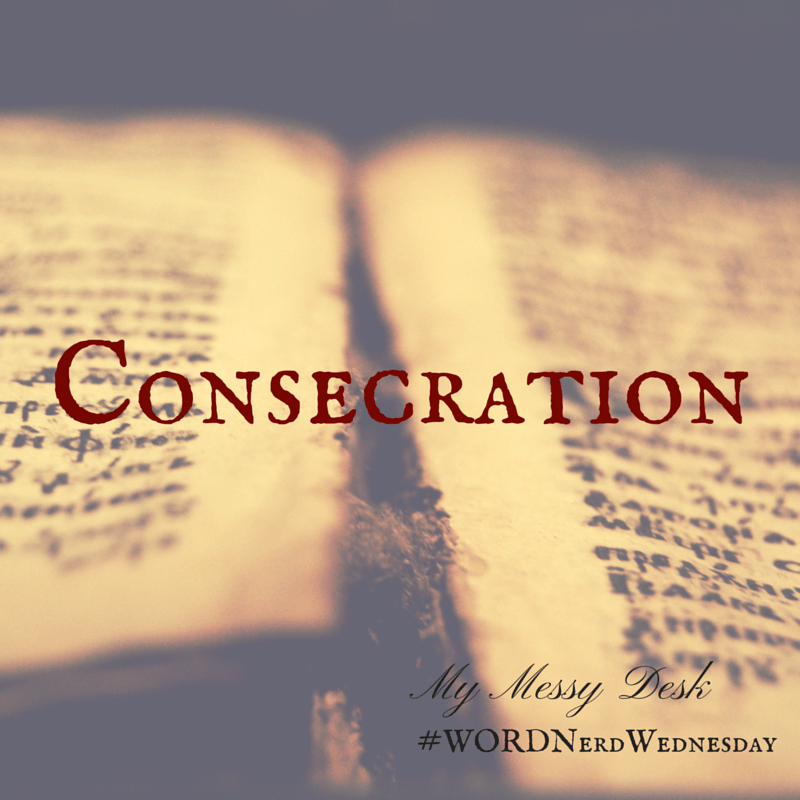 Are you consecrated to the ONE who matters most? If not, you can be. John 3:16 says “For God so loved the world, that He gave His only Son, that whoever believes in Him should not perish but have eternal life. Today is the day of salvation, the day to be consecrated to the ONE who matters most. Misty, When I saw the title of your post I had to come by!! 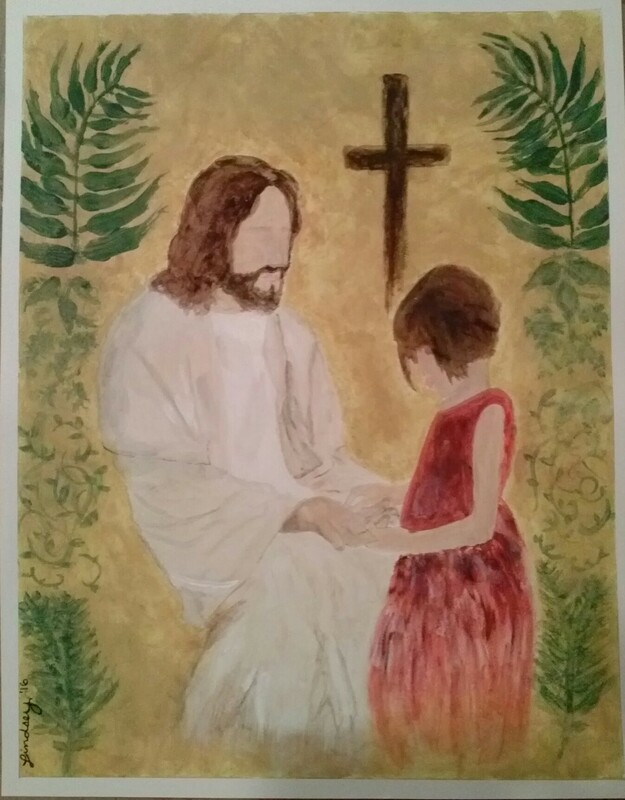 The Lord had laid the very subject of consecration on my heart this week as well and lead me through writing a post about the consecrated life. I love when the Lord inspires His people differently on the same subject. O what additional edification comes. Wonderfully edifying post! Thanks for sharing!